So, a while ago I did a product range advert for GIOTECK. 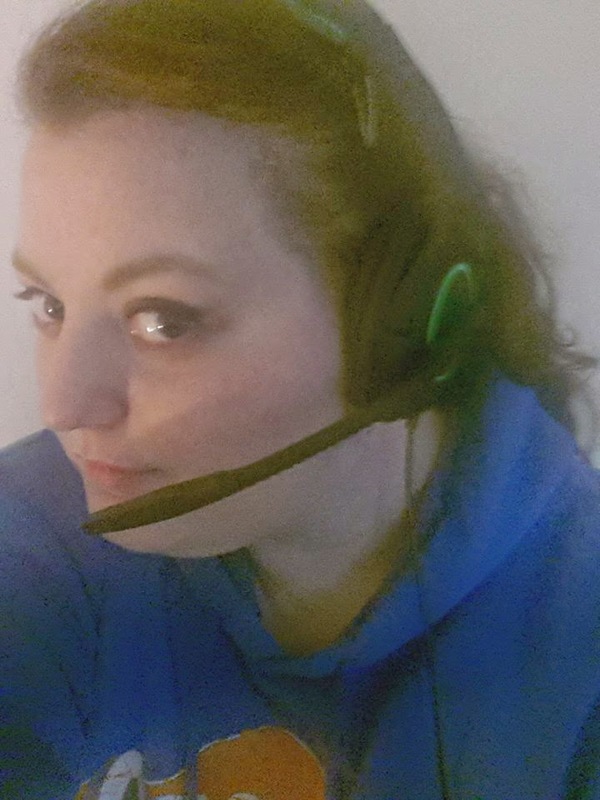 Well I was sent one of their headsets to try and one to give away. The AX1-R compromises of amplified high definition speakers, an enclosed ear cup design along with independent game and chat control My thoughts of the headset from the offset were extremely good. The black and green colours look super stylish and the design is very sleek and modern, which made a nice change from some of the huge heavy headsets that are currently on the market. Comfort wise I found them second to none. the cushioned ear pads caused no discomfort whatsoever which actually led to me forgetting I had them on! It is also easily adjustable for those with big heads and the microphone can be flipped over with ease for those who prefer the mic on the left or right. The ear defender like speakers are perfect for those times when all you want to do is concentrate on getting a win, they block out the majority of surrounding unwanted noise which add to the immersion effect that gamers relish, I particularly found this feature good on games like call of duty. 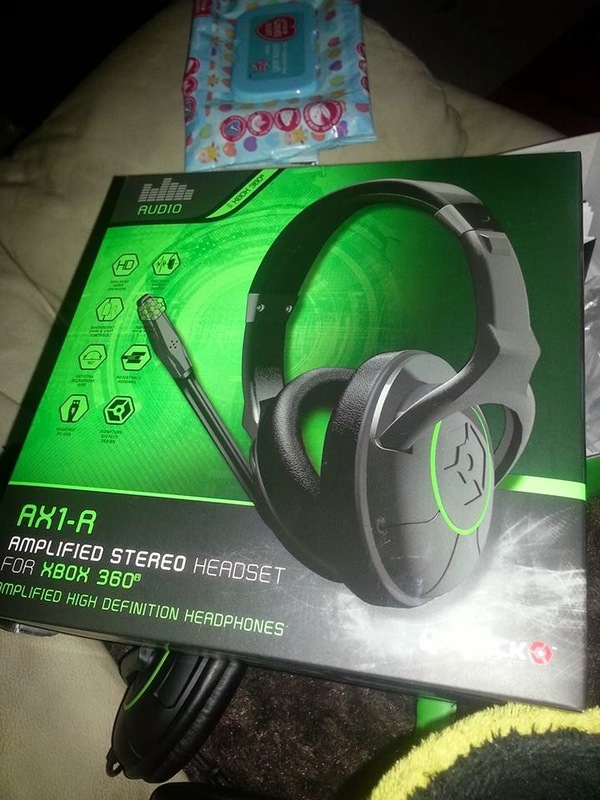 The sound quality was clear and a good volume when in game chat and when having the game audio through the headset. The microphone was very good when I want talking. Everyone who I was speaking with heard me clear without any unwanted background noise. Like I said earlier I have a brand new paid to give away. All you have to do is enter below.